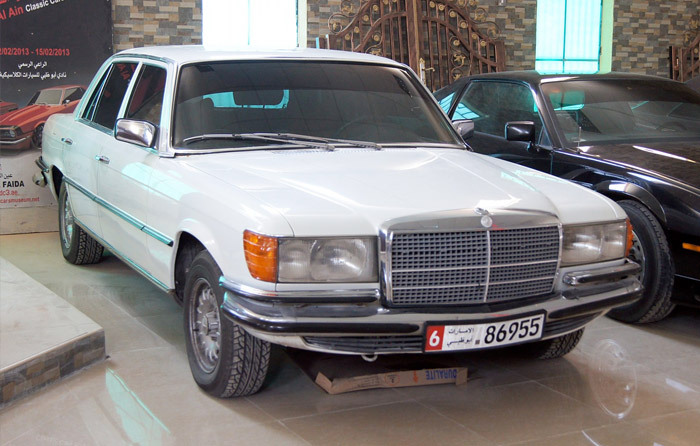 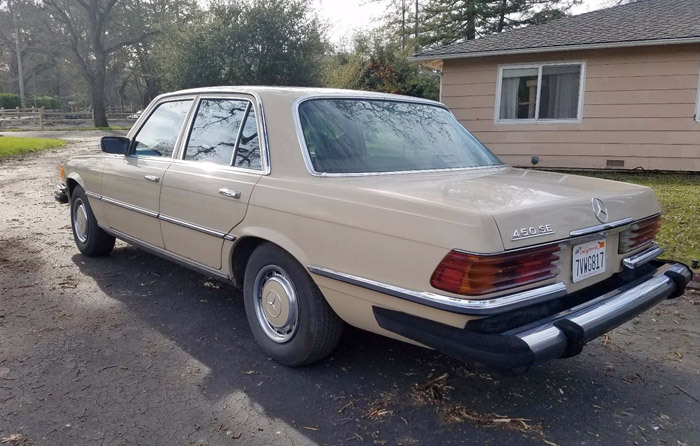 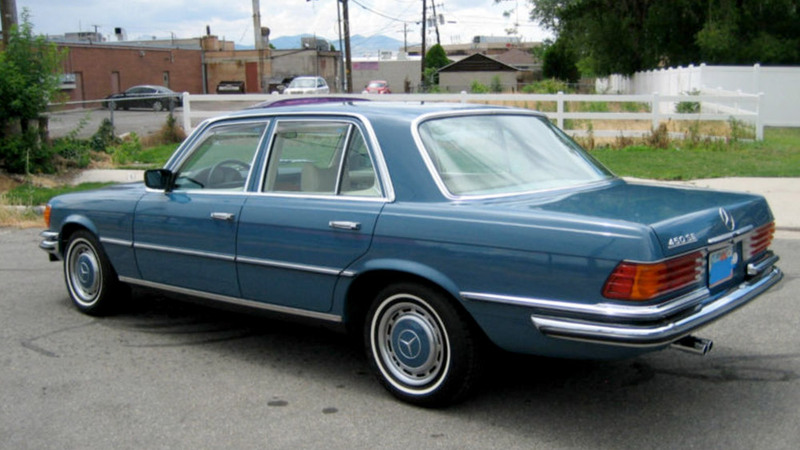 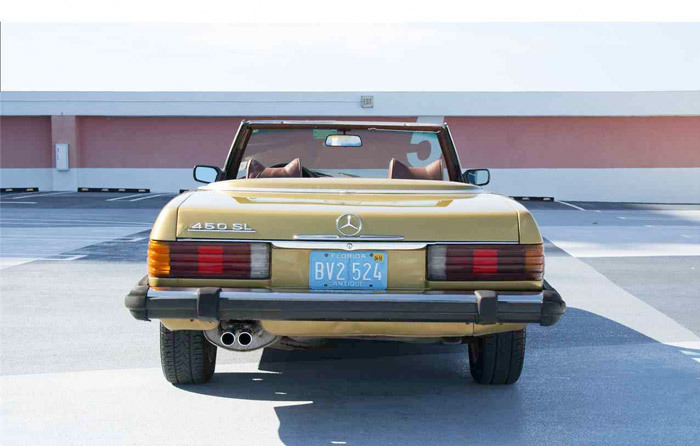 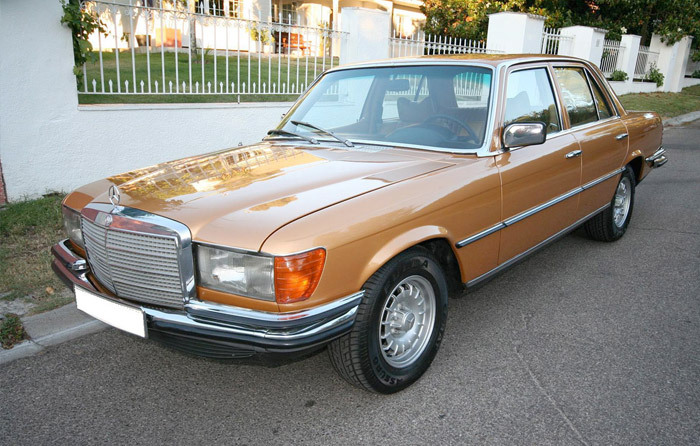 Even if the S-class had been introduced in 1972, the new big Mercedes ( 5 m.) was identified with the mighty 450 SE/SEL versions added the following year. 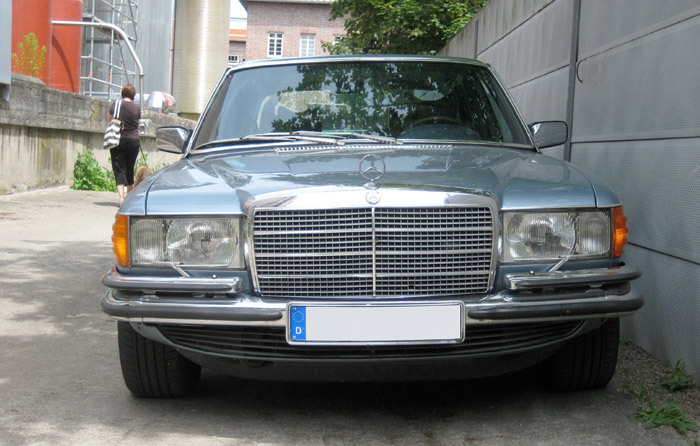 It was the first modern-style car from Stuttgart, already with horizontal road lights installation instead of the classic vertical clusters. 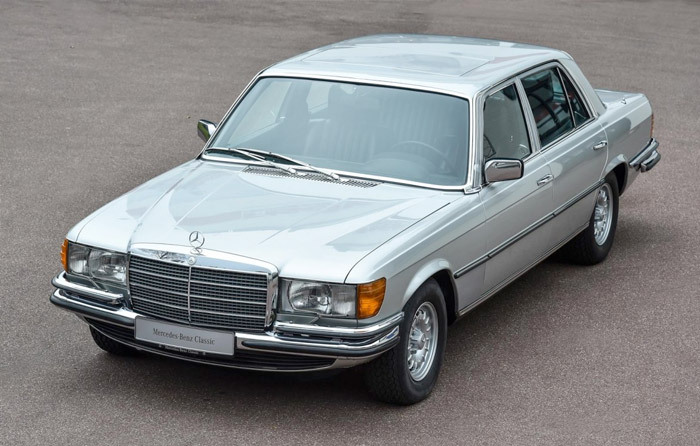 Brightest point, however, was the performance coming from the new 4.5 V8 with fuel injection and well over 200 hp; a figure partly tamed by 3-speed automatic transmission and optional limited slip differential.